Morton connects the world of art to the world of music. In some of Morton's presentations photos or art work is included, sometimes using power point. Audiences of all ages have enjoyed this approach. In the first example, Mondrian's Broadway Boogie Woogie, the music and art worlds intersect. In the musicals on Bach, Schumann, and Debussy the images plus the composers' life stories helps bring the audience into the composers' world and their wonderful music. Student art project for a BPL performance at the Fields Corner Branch. 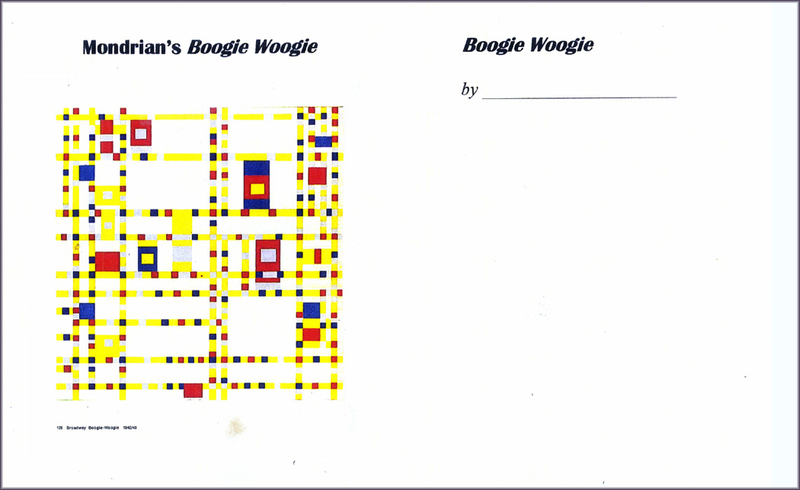 In this song, sung by Kim Moller, a boy or girl looks at Mondrian's famous painting, Broadway Boogie Woogie, and wonders when the shapes will start dancing. 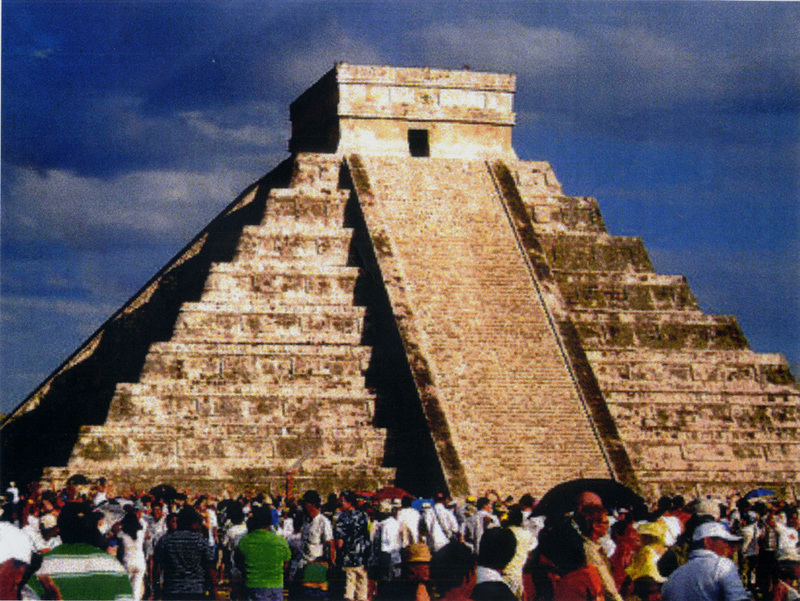 A musical journey on a trip to Cancun, including a quest to see the jungle, butterflies in the cenote (a naturally formed swimming hole), and the famous pyramid at Chichen Itza. The visuals help to make the performance more interesting. A handkerchief hand-crafted in Mexico. 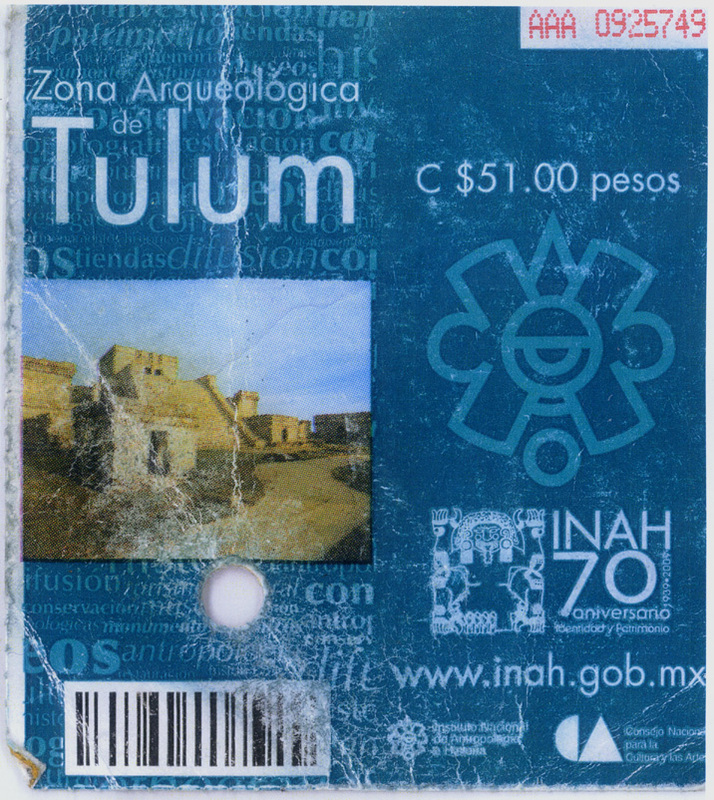 Also included are a Yucatan dance and a kayak trip resulting in an encounter with a mysterious sea creature. 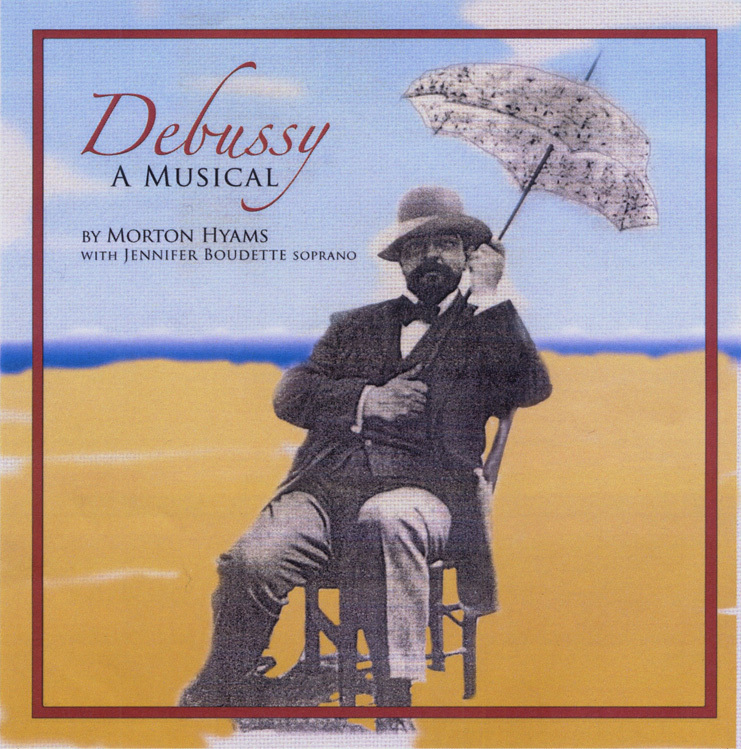 original songs that highlight Debussy's residence in Rome when he won the Prix de Rome, and the actual woman in The Girl with the Flaxen Hair. The internationally famous clowns were Debussy's friends. There is a historical note that he tried to explain how their pirouettes resembled harmonic jumps in the music. 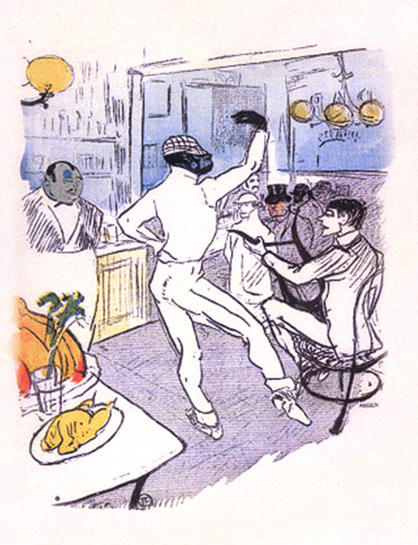 To the left is Toulouse Lautrec's famous painting of one of the clowns dancing at the American Bar. Carnaval has many themes. 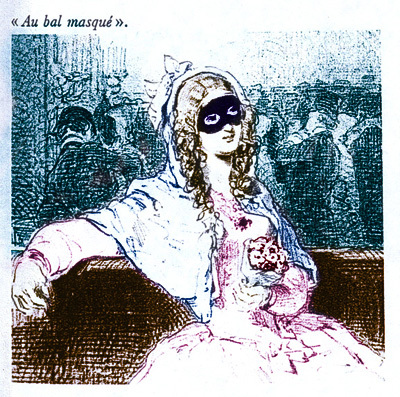 One is the carnaval (pictured here), another is the music of the masked balls popular at the time. *In Paganini Schumann honored the great violin virtuoso by imitating the sounds of the violin on the piano. The piece suggested musicians practicing passages over and over again hoping that they too can become virtuosos. The music is difficult, impossible to play and sing at the same time. Morton wrote out a new piano part, played and sang, then added just the right hand. 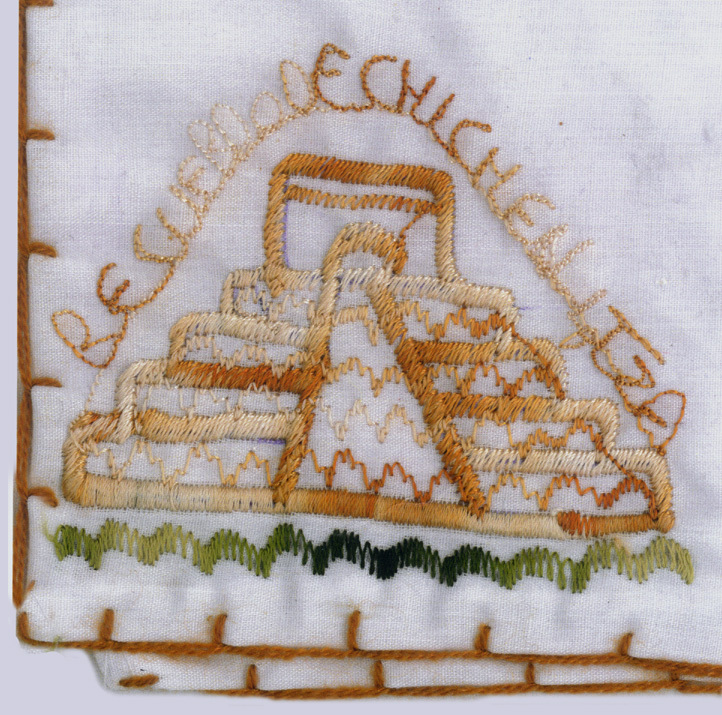 This piece was inspired by a visit to Jerusalem and other places in Israel. 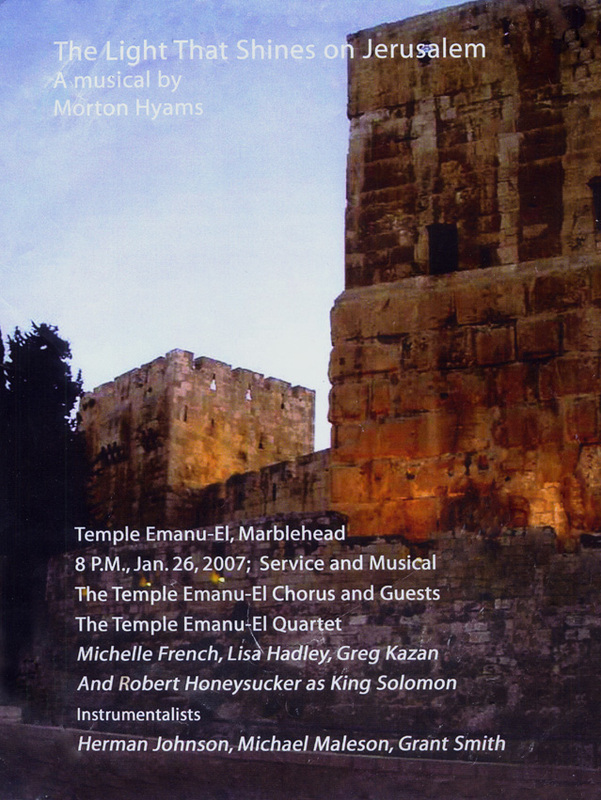 In The Light that Shines on Jerusalem, a musical performed at Temple Emanu-El, Marblehead, a family visits Israel. The mother and father challenge the children to come up with something that could have happened in the Bible. 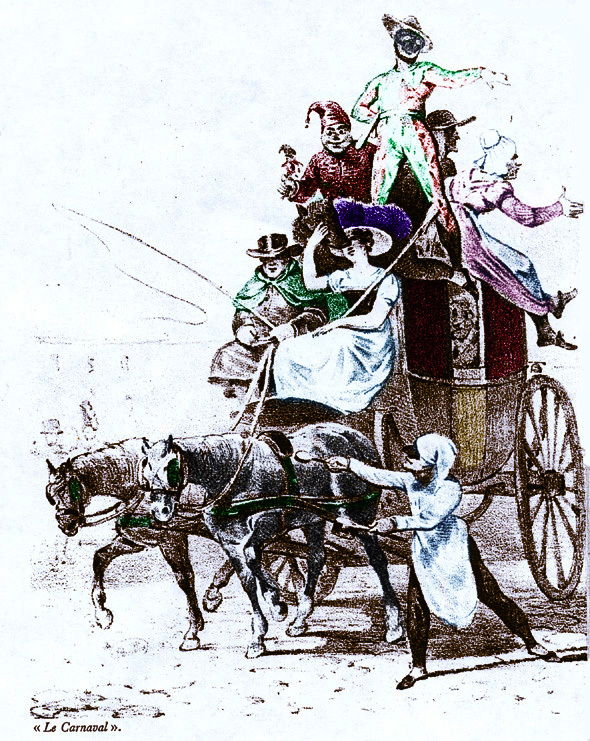 They come up with a romantic tale that includes a song by King Solomon and a performance of Psalm 150.